Home / Easy to Work With! Mike and Beth were both great. Very easy to work with and accommodating with our schedule. 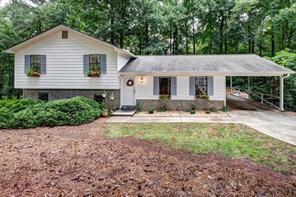 I highly recommend them for anyone looking for a home in the Atlanta area.